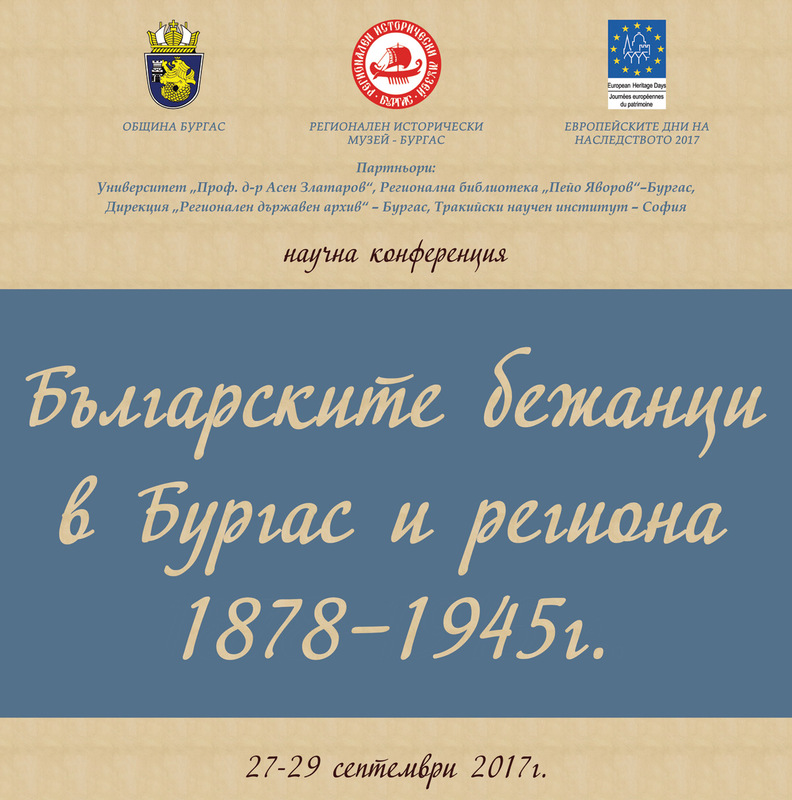 RHM Burgas and Burgas Municipality organize a national scientific conference "Bulgarian Refugees in Bourgas and the Region (1878 - 1945)". It will be held from 27 to 29 September 2017 as part of the European Cultural Heritage Days. 30 scientific papers have been selected for the conference. They best represent the dimensions of refugee processes in the period from 1878 to 1945. 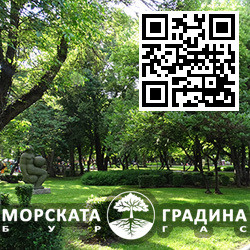 This is a topic of great importance in the history of Bulgaria and the Bulgarian people, which is updated in a specific way today. 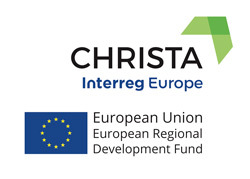 Our wish is to focus on Burgas and the region, as many of the Bulgarian refugees are here finding salvation and a new home, which furthermore connects us emotionally with the problem. 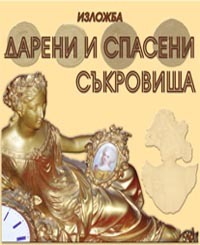 The reports will be presented by 32 lecturers - representatives of institutes at the Bulgarian Academy of Sciences, universities, museums, libraries and directorates of YES from all over the country. • Historical dynamics of refugee processes among the Bulgarians from 1878 to 1945. • Bourgas region - the new home of Bulgarian refugees. • The role of refugees in the life of free Bulgaria - political, social and economic problems. • Ethnographic demographic characteristics of refugees. Conference materials will be printed in a collection in November 2017.